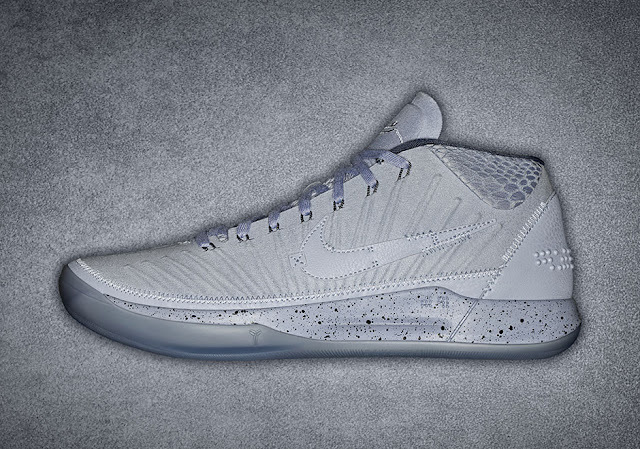 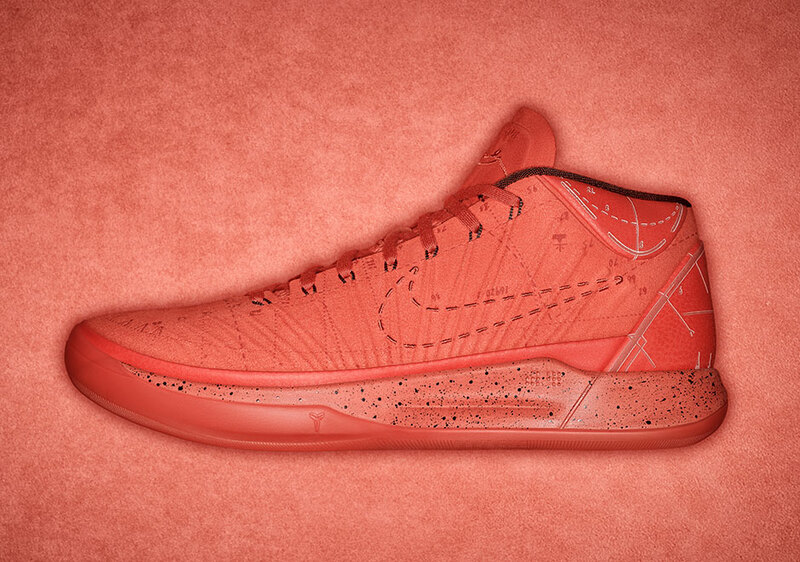 Nike has unveiled the third iteration of the Kobe A.D. series, inspired by a combination of Kobe Bryant's Mamba Mentality and colour theory. 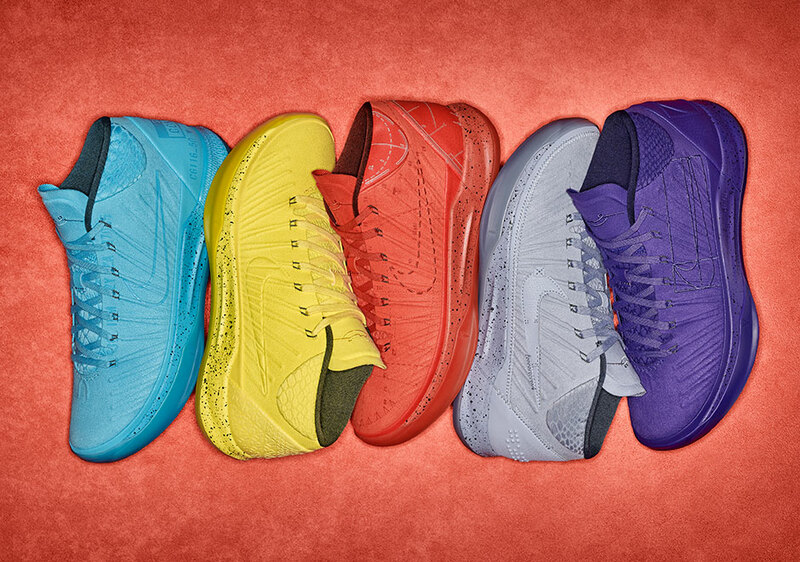 The new Kobe A.D. comes in the five different colours of the Mamba Mentality - blue (honesty), red (passion), grey (detached), purple (fearless) and yellow (optimism). 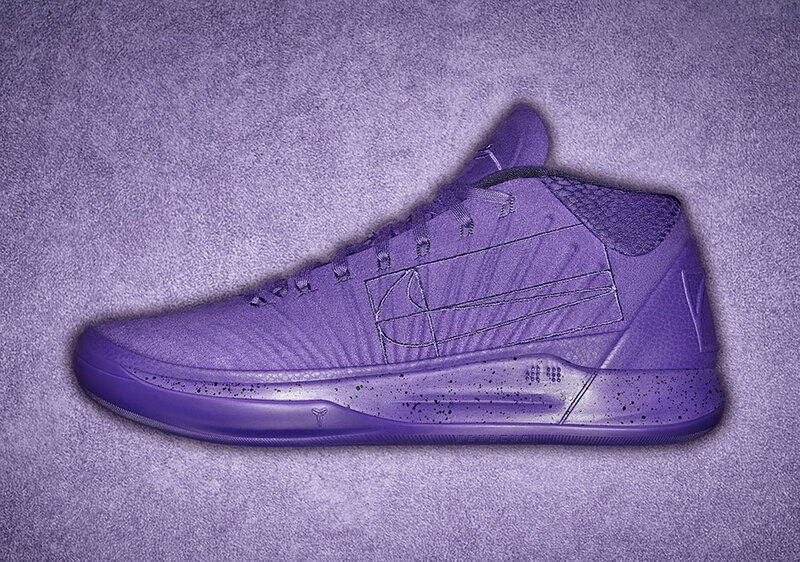 It also features a large Zoom Air unit at the heel, FLywire throughout the upper, and micro-blade tread outsole pattern.